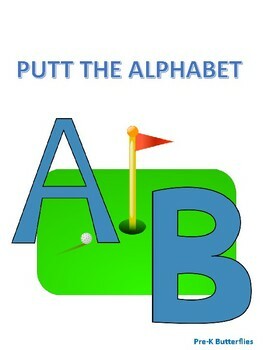 What is putt the Alphabet? 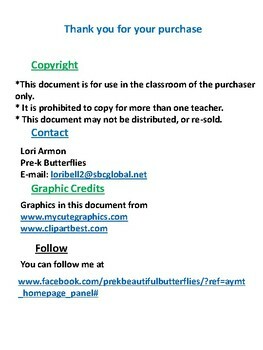 LETTER AND SOUND IDENTIFICATION PRACTICE AND INFORMAL ASSESSMENT! golf! 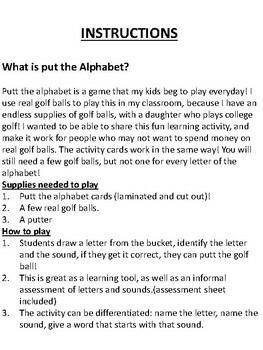 I wanted to be able to share this fun learning activity, and make it work for people who may not want to spend money on real golf balls. The activity cards work in the same way! 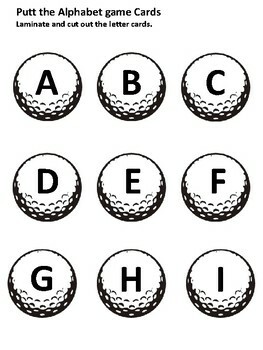 You will still need a few golf balls, but not one for every letter of the alphabet!